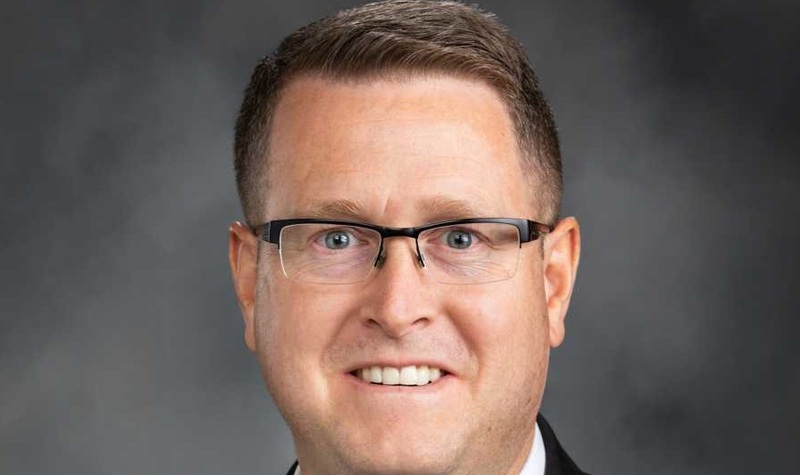 OLYMPIA, Wash. — A Republican lawmaker in Washington has introduced a bill that would outlaw abortion in the state, and asserts the right to do so under the Tenth Amendment to the U.S. Constitution. Co-sponsors currently include Reps. Vicki Kraft, R-Vancouver; Brad Klipper, R-Kennewick; and Jesse Young, R-Gig Harbor. “Homicide includes the killing of a natural person by abortion, which is the act of using or prescribing an instrument, drug, medicine, or any other substance, device, or means to intentionally cause the death of an unborn child,” the bill would add to current criminal statutes.